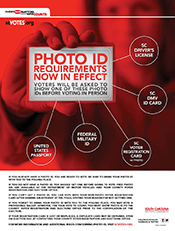 COLUMBIA, S.C. (September 24, 2018) – To help ensure voters are prepared for the November 6 Statewide General Election, the State Election Commission is joining thousands of other election officials and others across the country to celebrate National Voter Registration Day. 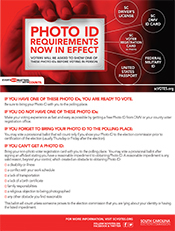 The first step to ensuring every vote matters and every vote counts is making sure everyone has the opportunity to register to vote. 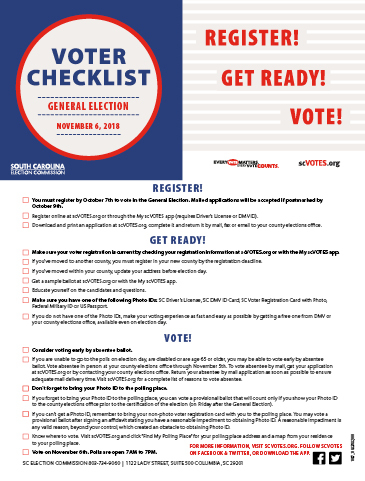 TO VOTE IN THE 2018 GENERAL ELECTION, YOU MUST BE REGISTERED BY SUNDAY, OCTOBER 7. 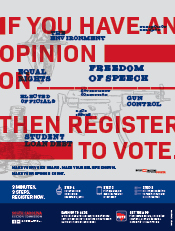 Are you already registered? 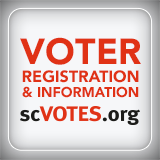 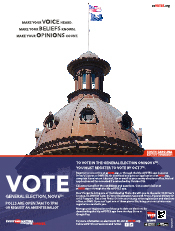 Visit scvotes.org and click “Check My Registration” to make sure your registration is up-to-date.